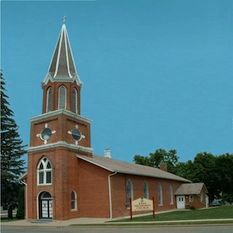 The Platteville Free Methodist Church is located in Platteville, WI. We desire to serve Jesus and share him with our community as well as the rest of the world. This podcast will contain sermons from our various services as well as occasional, special, music performances.